Written on April 3, 2018 . Posted in Announcements + Updates, Updates from & for Faculty. 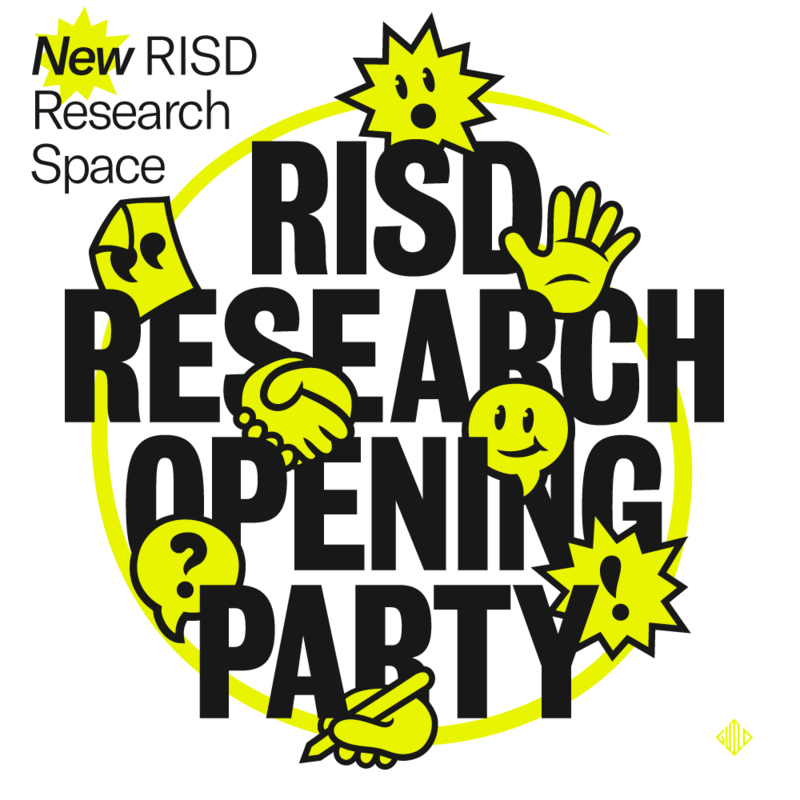 RISD Research extends an invitation to the broader RISD community to visit its new space on the 3rd floor of ProvWash (20 Washington Place). After a toast at 6:30pm, we’ll give a brief overview of the services RISD Research offers– including support locating and applying for external funding, identifying collaborators on campus, and putting together interdisciplinary events, panels and mixers. Refreshments will be served. Drinks for 21+. RISD Research consists of the Office of the Associate Provost for Research|Global|Practice and the Office of Partnered Projects. Together, the two offices support faculty and students expanding their practice through external grants and partnership.